Hello Sunshine! 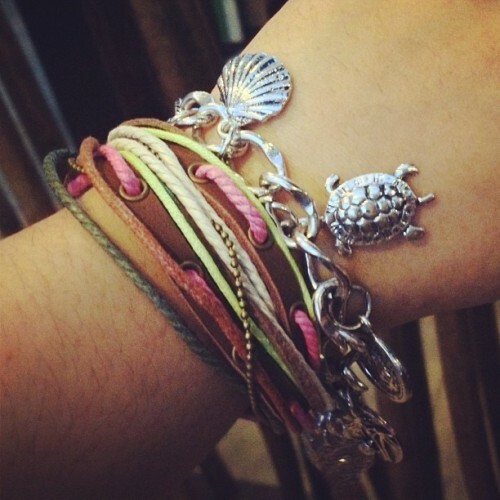 Summer's here and as I've shared with your my summer shower favorites, today I want to share my summer travel buddies. The sunny skies are upon us because of its another summertime of the year, (although, odd enough, why has it been raining???) and I know many of you are bound to the beach or somewhere fun, so I'd like to share some goodies that I think you should also consider taking with your own adventures. Surf's up! Let's begin with your beautiful eyes! 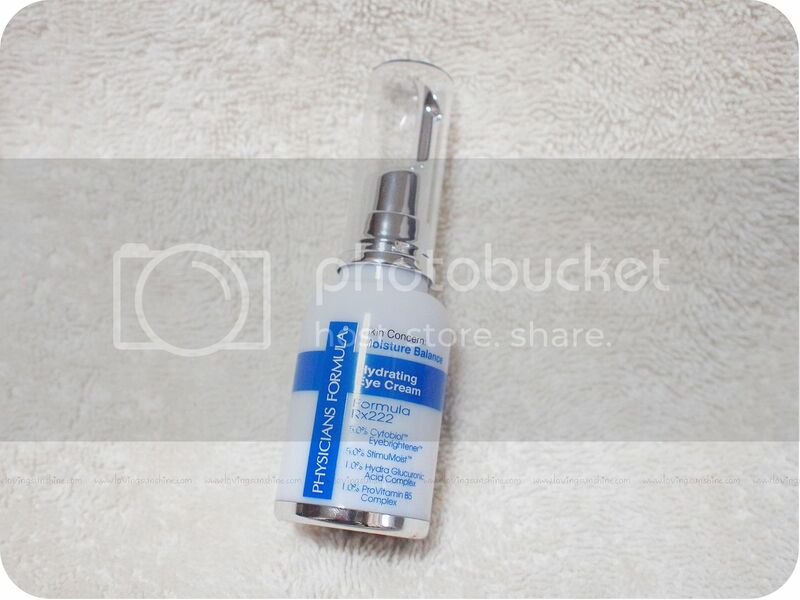 Physician's Formula Hydrating Eye Cream - this eye cream comes in a lightweight gel type consistency that truly feels like water for the eyes. The formulation is also very refreshing as it cools down the under-eye area, allowing it to also de-puff when a bit tired and sleep-deprived. 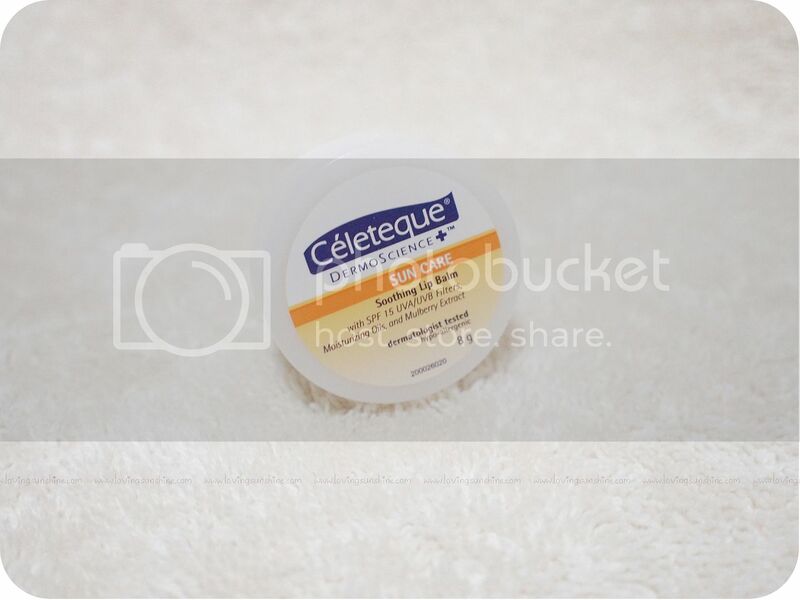 Celeteque Dermoscience Sun Care Soothing Lip Balm* - this soothing lip balm has much-needed SPF for protecting our delicate lip area. Lips are made of skin too, and I'm sure you noticed, it is quite a fragile region. What I love about this lip balm is the part where it lives up to its name "soothing". It doesn't feel like a coat of film on the lips so it doesn't feel gross or heavy even during high noon! It has a milky creamy but light texture as well, making it very easy to spread and dab on the lips for preventive sun care. Zenutrients Muscle Mend and All is Well* - I love All is Well. I'm a fan of All is Well for years now, since I discovered the brand during one of my Mercato visits. 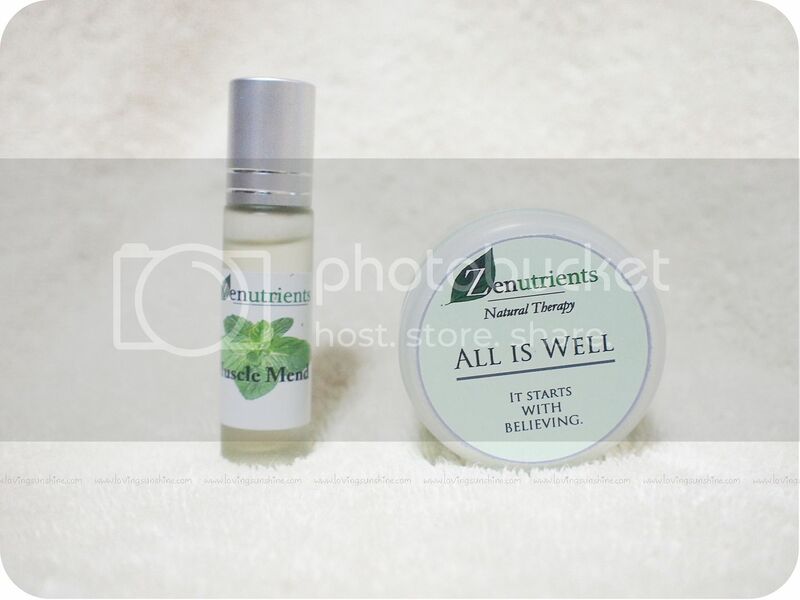 All is Well is a soothing balm that I would recommend for those who gets nauseated in long trips, as well as those who encounter discomfort especially in breathing. Muscle Mend is a newer variant. It is specifically for massaging tensed hurting muscles, perhaps due to a great mountain climb? How about you? What are your travel must-haves? Thank you Sofija, you're a darling.